Trump has shown a great interest in the upcoming space missions. He has requested NASA to take Americans back to the moon again. 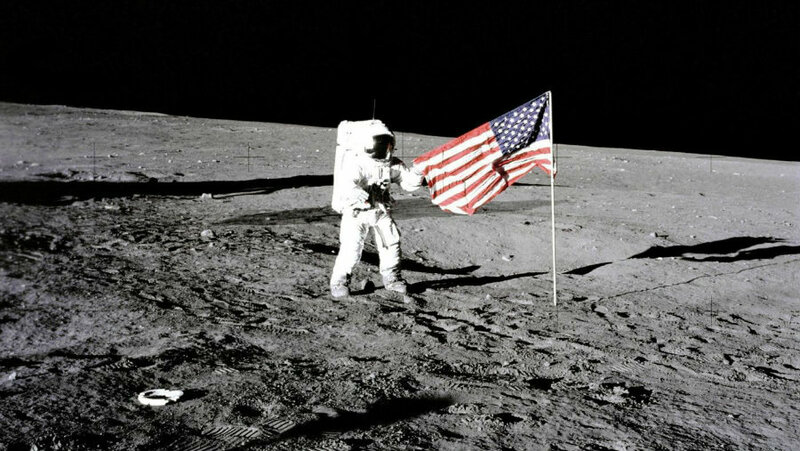 After almost 50 years since the man landed on the moon with the Apollo 11 mission, it seems that Trump wants to recreate the moment with the new NASA Project. Though Obama dismissed the idea of taking men to the moon again, it seems that under Trump’s administration the moon has gained interest again. According to NASA, this could be an excellent opportunity to strengthen its partnership with the private sector. “I think the Trump administration wants to do something big and bold and the Moon is certainly that idea,” said Eric Stallmer, president of the Commercial Spaceflight Federation, which represents the private sector of spaceflight. During the Obama Administration, the Constellation program was canceled because it was considered too expensive. As well, it was deemed repetitive in nature since the Constellation program had the objective of returning to the moon for the first time since Apollo missions. President George W. Bush conceived the program, but Obama opted to work on new and unexplored destinations. However, Trump’s advisers have focused on Constellation once again. They are angry at the belief during Obama’s administration that investing in the program was a mistake, according to John Logsdon, former director of the Space Policy Institute at The George Washington University. He said that the new administration has shown a lot of interest in the Moon. Trump is likely to create a Kennedy moment. NASA has expressed its desire to work alongside private sector companies to explore the space. As well, the efforts made by the industry on space have been tremendous, they are aiming to create commercial flights to Mars, mine the moon, and explore the space beyond low-earth orbit, which is where the International Space Station circles the Earth. “If the Trump administration gets out of the current chaos and if their approach to the budget would allow it, I think within the next 12 months, we will see a major space initiative involving a public-private partnership—hopefully, international partnership—focused on a return to the Moon.” Said Longsdon. Billionaire Elon Musk, president and chief executive of SpaceX, has reunited several times with Trump’s advisors. This company plans to start sending astronauts to the orbiting outpost as early as 2018. SpaceX also admitted it signed a contract to send tourists on a trip around the moon by the end of 2018. However, the cost or the identity of the individuals who are taking the trip are not published. 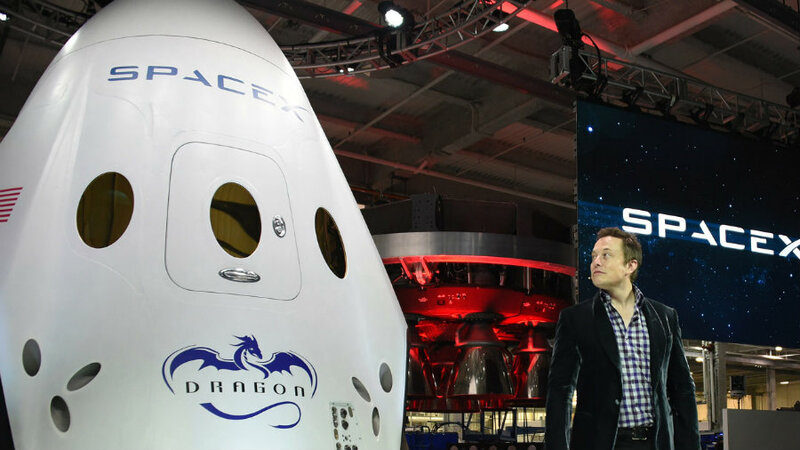 Musk’s company expects to send manned missions to Mars one day. On the other hand, it was also published that Amazon’s owners are trying to offer delivery service to the moon. One of the goals set by companies and NASA is to create human settlements on the Moon. Research has shown that there are billions of tons of water ice at the lunar poles. This has excited both NASA and the private sector.